If you’ve been thinking about recommitting to your health and wellness goals, there’s no better time to get started than the beginning of a new year! 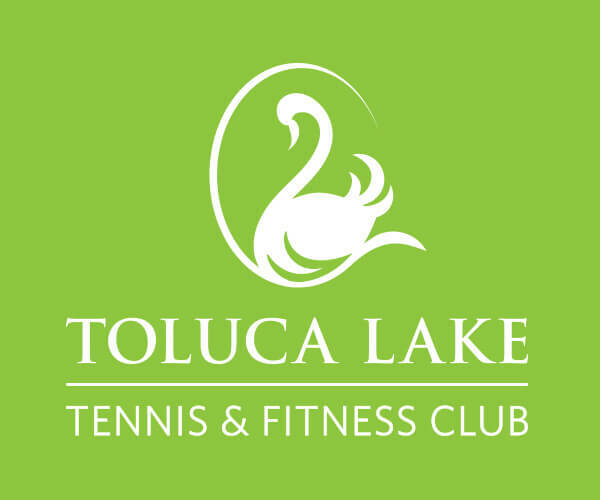 To help you on your journey to a better you, we tapped local fitness experts Dallas Malloy and Winston Rice of the Toluca Lake Tennis and Fitness Club for their top exercise and nutrition tips that can be incorporated into any routine. Whether you want to achieve weight loss or build muscle, the following are surefire methods to stay on track, motivated and fit this year. If you’ve been sedentary or had a long hiatus from working out, Malloy advises that you take it slow and build on your routine over time rather than doing too much all at once. “One of the biggest mistakes people make is that they go ‘all or nothing’ with their workouts right away,” she says. “This can put you at risk of injury and may even deter you from working out again.” The key is to keep it simple and “do the workout you’re willing to do, the one that you love and makes you feel your best when doing it,” she continues. Doing what you enjoy will keep you from quitting and have you looking forward to your next workout. There’s truth behind the saying “Abs are made in the kitchen.” Eating well and working out go hand in hand; balanced and unprocessed meals of protein, fat and carbohydrates help fuel your body and speed up recovery. For those who need a hand keeping their diets in check, “it’s very important to start a food diary and stick with it,” Malloy says. “This has been very helpful for my clients who are focused on losing body fat; it just creates self-awareness and that is the key to losing body fat.” Malloy personally prefers having a handwritten journal, but many of her clients opt for apps such as MyFitnessPal or Lose it! Regardless of which method you choose, she recommends that you use the method you’re willing to do each day. Like working out, “you have to pick habits that are sustainable and that you know you’ll do,” she says. Rice says that what you do during your workouts can influence your performance in all aspects of life outside of the gym. “If you’ve mastered something during an hour-long workout, it can affect the rest of your day, week and month,” he says. “Over time, it helps you continue to build and grow as a person.” Studies have shown that the benefits of exercise are manifold. Working out a few times per week can improve your mood, reduce tension and anxiety, keep pain at bay and much more. This cumulative effect is perhaps why “when you’re setting goals at the gym, it translates to everything else in your life” and helps you succeed at work or school, Rice says. For that reason, “I never come off the tennis court feeling like I didn’t get something out of it,” he says.